Mt. Buller and The Mountain Collective are delighted to announce Australia’s most accessible alpine resort as the newest member of the Mountain Collective in 2019/20. The Mountain Collective is an alliance of some of the best skiing and riding destinations on the planet. Boasting Victoria’s largest lifting network and just 3 hours from Melbourne, Mt. Buller joins the popular Mountain Collective pass which includes NSW neighbours Thredbo, Coronet Peak – The Remarkables and Mt Hutt across the Tasman in New Zealand, Niseko United in Japan, Chamonix in France (Global Affiliate) and top-shelf resorts across North America including Alta, Aspen Snowmass, Banff Sunshine, Big Sky, Jackson Hole, Lake Louise, Mammoth, Revelstoke, Snowbird, Squaw Valley Alpine Meadows, Sugarbush, and Taos. 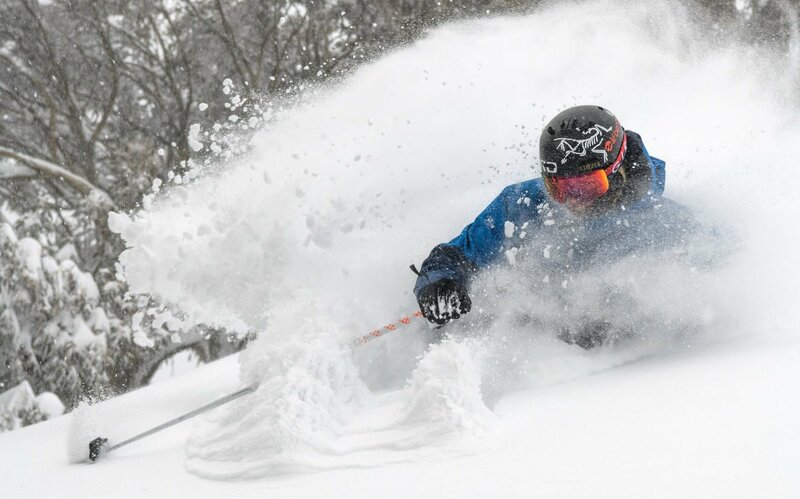 Mountain Collective pass holders enjoy two days riding – with no blackout dates – at all Mountain Collective destinations totaling 37 days at the world’s best resorts on the 2019/20 Collective pass. In addition, Mountain Collective pass holders can top up with additional days at 50% off single day pass prices in each destination. Early purchasers also receive one bonus day at the destination of their choice for a limited time, with two additional days at Chamonix Mont Blanc, France. “Joining the Mountain Collective is exciting for Mt Buller” explains Laurie Blampied, General Manager, Buller Ski Lifts. “It puts us in excellent company alongside some of the best ski destinations on the planet, including our friends at Thredbo. The Mountain Collective offers great value for Australian skiers and boarders seeking diverse snow experiences in bucket-list destinations. We extend a warm welcome to all Mountain Collective pass holders, and particularly northern hemisphere folk seeking an endless winter and a unique Australian alpine adventure” he added. Mt Buller’s 2019 season pass holders will also benefit from the new Mountain Collective membership with 50% discounts on single day passes at all Mountain Collective resorts in 2019/20. The Mountain Collective Pass gives skiers and boarders access to 17 destinations, more than 52,858 acres of terrain, 2,459 trails and 383 lifts at some of the most acclaimed mountains in the world. Click here for 6% off!